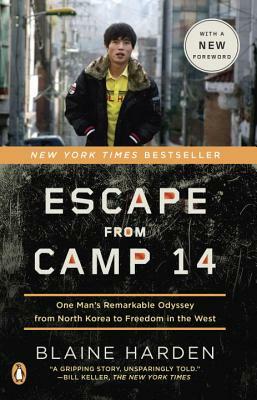 The heartwrenching New York Times bestseller about the only known person born inside a North Korean prison camp to have escaped. Blaine Harden's latest book, King of Spies, will be available from Viking in Fall 2017. Blaine Harden is a reporter for PBS's FRONTLINE and a contributor to the Economist, and has served as The Washington Post's bureau chief in East Asia, Eastern Europe, and Africa. He is the author of Africa: Dispatches from a Fragile Continent and A River Lost: The Life and Death of the Columbia. He lives in Seattle, Washington.